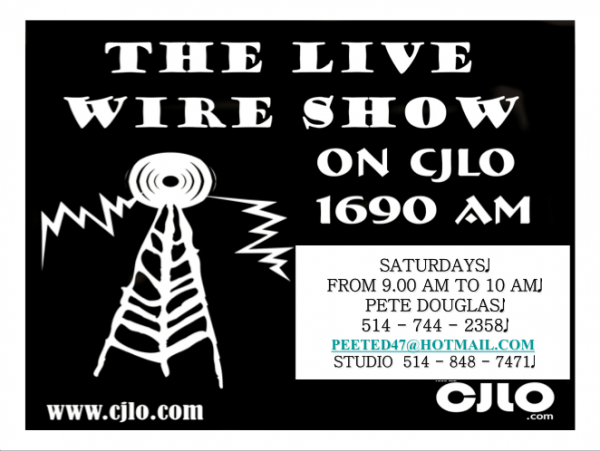 The Live Wire show - the show that brings to you music and talk from both the English and creole speaking Caribbean. Your host Pete Douglas has a selection of music that keeps the show nice and spicy. So wake up everybody, no more sleeping in bed.